At Henderson Electric of NWF, we’re proud of our family’s history here in Northwest Florida. Whether it’s upgrading an electrical panel, rewiring an entire home or installing modern efficient systems, we put our name on the line with every electrical repair service we do. Beginning with Grady Henderson, our family has provided electrical repair service to the Gulf Coast area for four generations. Today, Nathaniel Henderson continues this tradition by continuing to serve our clients in a professional and timely fashion. 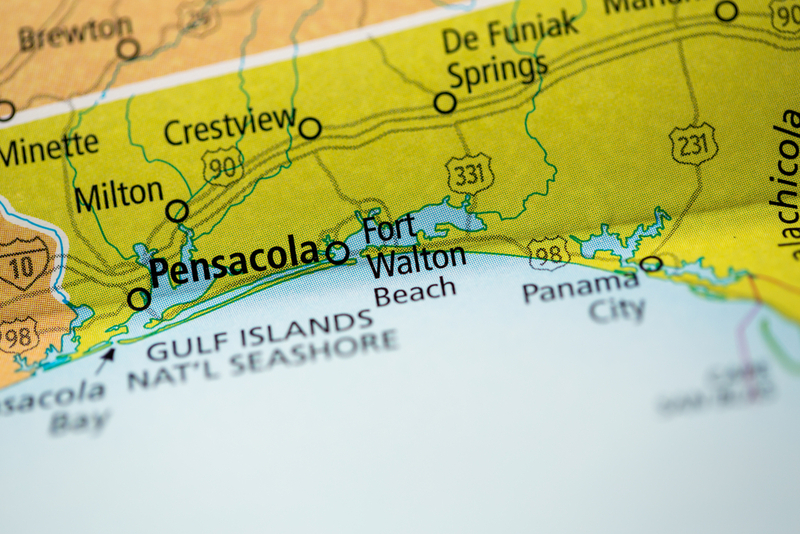 From Pensacola to Panama City and every Gulf Coast town in between, Henderson Electric of NWF faithfully serves our clients with honest and reliable electrical repair service. We’ve built our reputation by staying customer-focused and employee-driven, by working hard to exceed expectations and leave each customer happy. As long-term residents of Northwest Florida, we know what it’s like to face the uncertainty of an impending hurricane or tropical storm. With our professional installation of emergency and standby power systems, our clients know they can keep the lights on even when the local grid goes down. To help keep our customer’s homes safe, we also conduct thorough inspections of their residential electrical systems. We update old wiring and fixtures, repair any issues that we find, and discuss available options with the homeowner. Our commitment to safety is evidenced in every aspect of our work, from initial inspections through final check-throughs of completed projects. Our field technicians are highly trained and certified to provide safe and reliable electrical repair service, taking every precaution to prevent dangerous situations. At Henderson, our commitment to doing the right thing includes helping our customers upgrade to more efficient electrical systems and fixtures. By recommending modern replacements for aging technologies, we help our clients to save money and conserve our natural resources. For example, we believe in using modern LED bulbs and fixtures. When we replace a client’s existing incandescent bulbs throughout their home, they can save as much as 25- to 80-percent on their power bills. LED lights also save money and time on replacing bulbs, as they typically last three to five times longer than traditional lighting. For High-quality, Reliable Electrical Repair Service Try Henderson Electric of NWF! If you need electrical repair service, give our friendly experts a call and make an appointment. At Henderson Electric of NWF, we pride ourselves in providing Northwest Florida with reliable, quality electrical work at a fair price. We are thankful for the trust you place in our family to serve you, our neighbors here on the Gulf Coast.